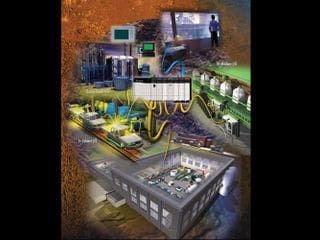 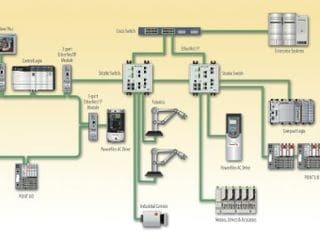 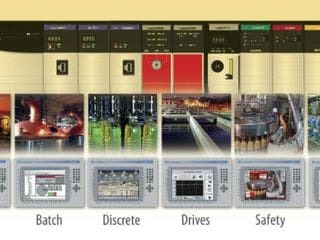 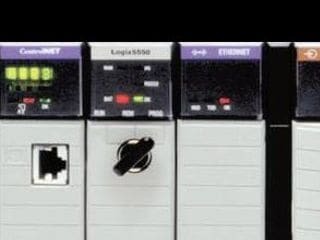 Since the appearance of the first Programmable Logic Controllers (PLCs) in the industrial market, AUGI has been using them in their automation projects where an automatic process management with a high degree of reliability is required. 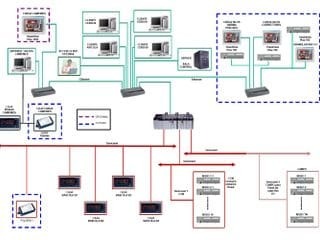 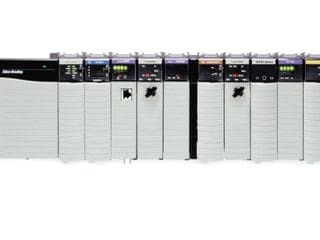 The efficiency of PLCs enables its use in a wide range of applications achieving outstanding operational results; from small control cabinets to automate simle manouvers, to large PLC networks to control and manage complex manufacturing processes. The vast experience acquired by AUGI over the years in process control applications with PLCs, is the client's total guarantee of success when outsourcing their process automation project.